Acquired for $19 billion by Facebook in 2014, WhatsApp has nearly a billion monthly active users now. Chances are, you or someone you know uses WhatsApp on a daily basis to chat with friends and family. 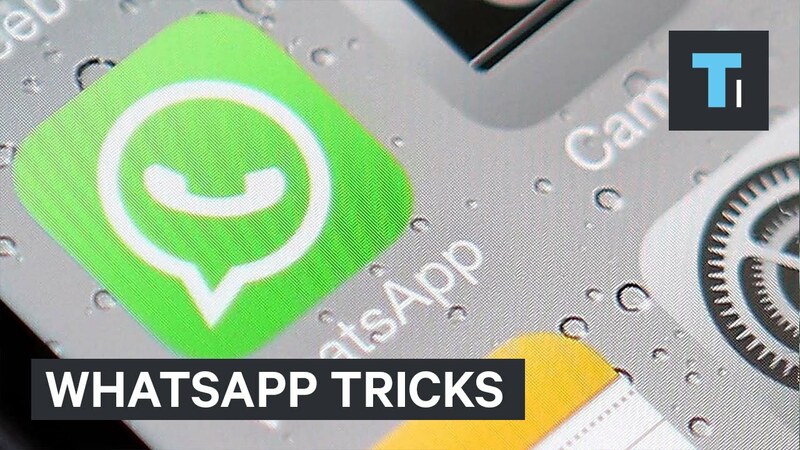 Here are ten tips to get the most out of WhatsApp.